Huế is the capital city of Thừa Thiên–Huế Province, Vietnam. 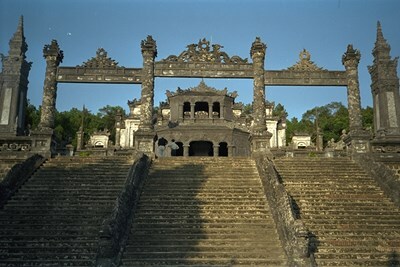 Between 1802 and 1945, it was the imperial capital of the Nguyễn Dynasty. This description uses material from the Wikipedia article on Huế and is licensed under the Creative Commons Attribution-ShareAlike License (view authors).